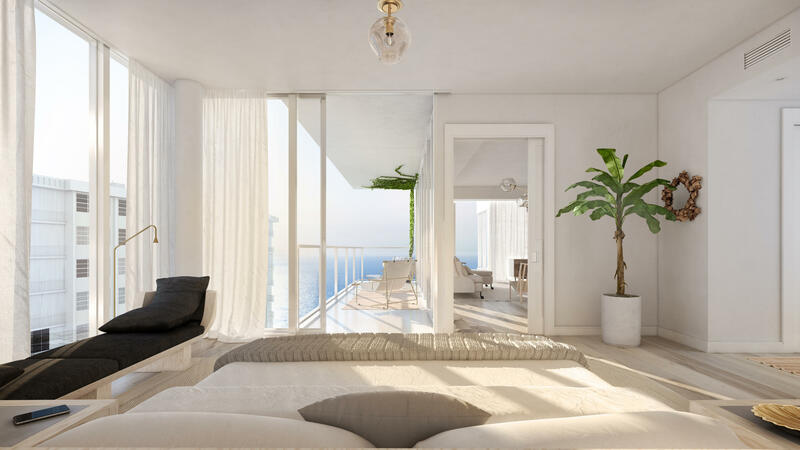 LIVE ON THE OCEAN IN PALM BEACH. 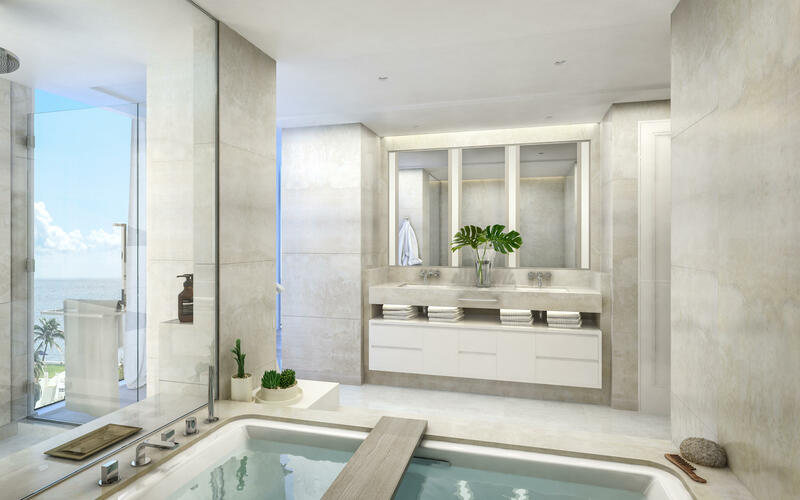 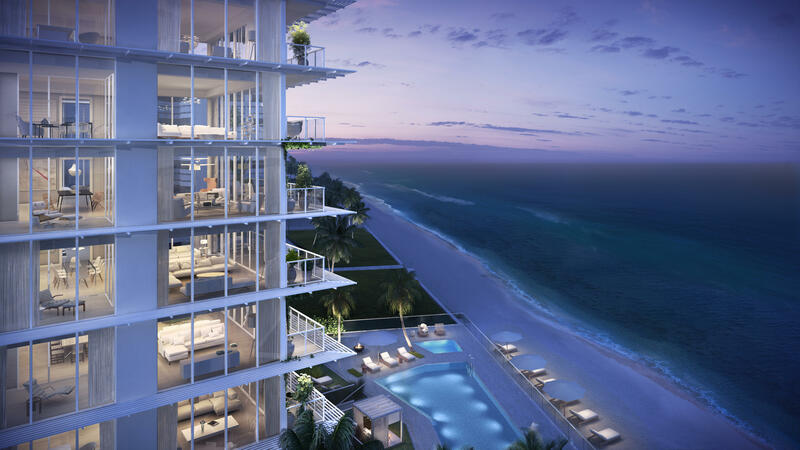 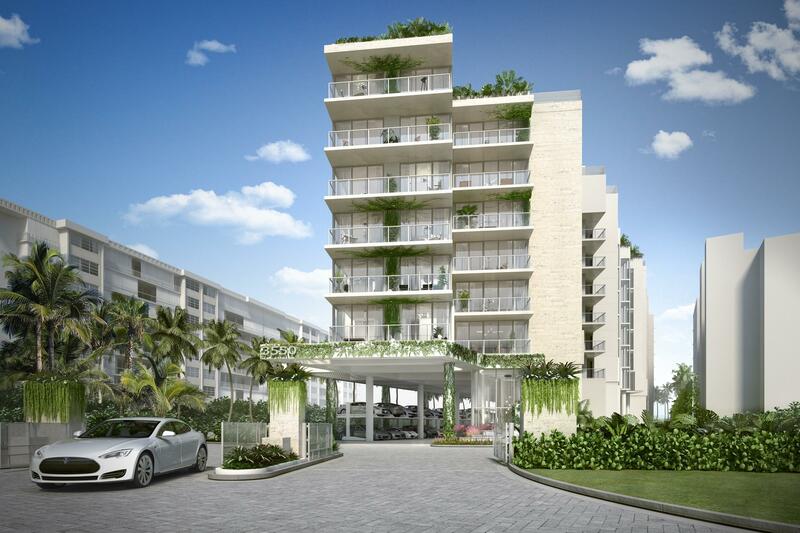 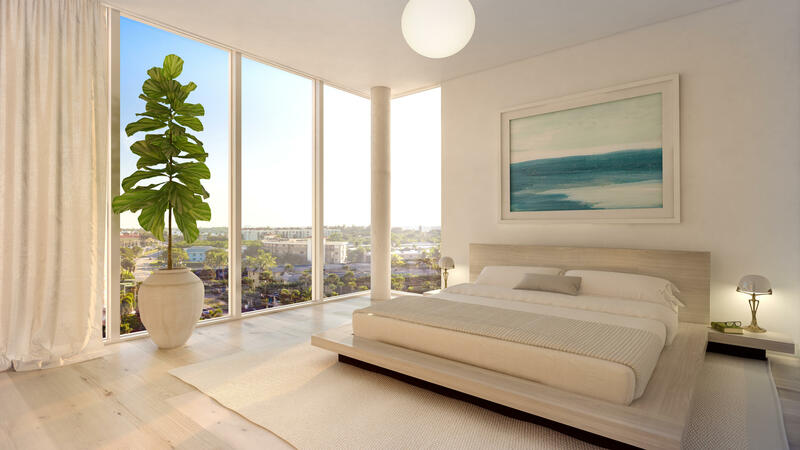 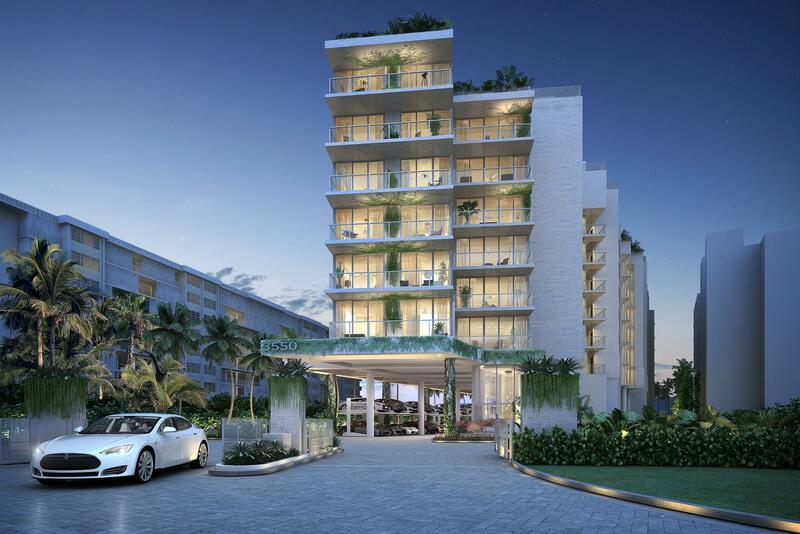 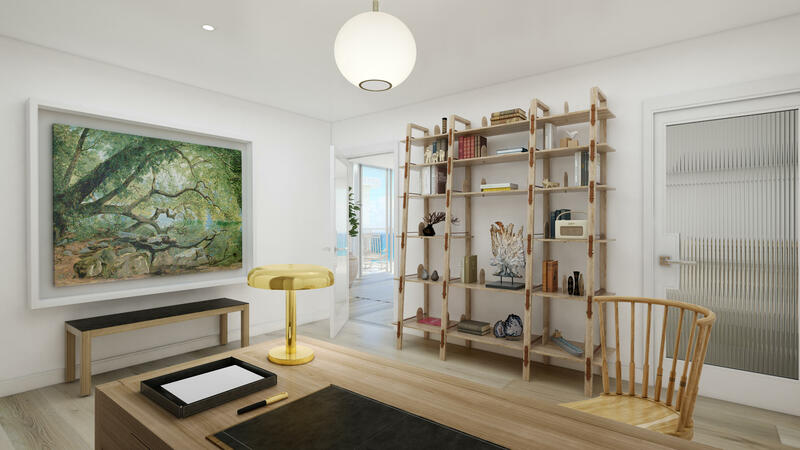 \'\'3550 SOUTH OCEAN\'\' IS THE FIRST NEW CONSTRUCTION CONDOMINIUM DIRECTLY ON THE OCEAN IN PALM BEACH IN OVER 10 YEARS. 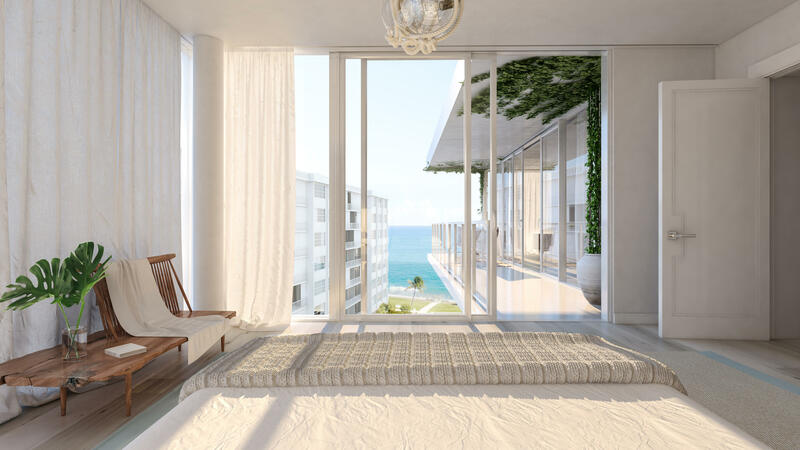 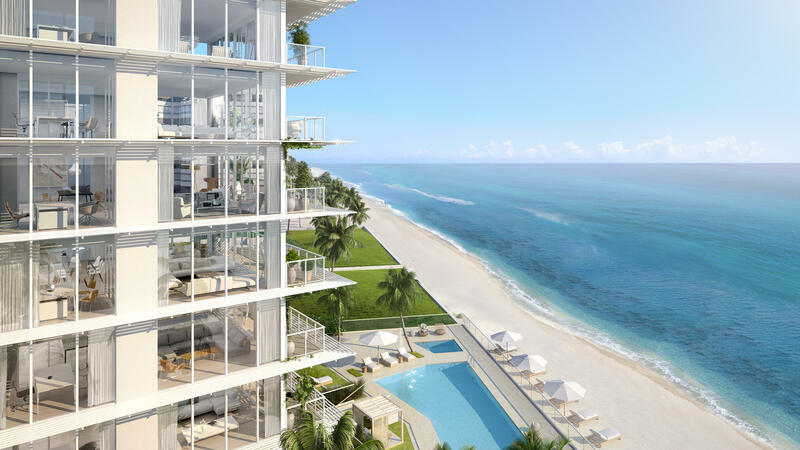 OCEANFRONT LIVING OFFERING ONLY 30 RESIDENCES, EACH WITH A PRIVATE ELEVATOR LOBBY, FLOOR-TO-CEILING GLASS, EUROPEAN OAK WOOD FLOORING AND MIELE APPLIANCES. 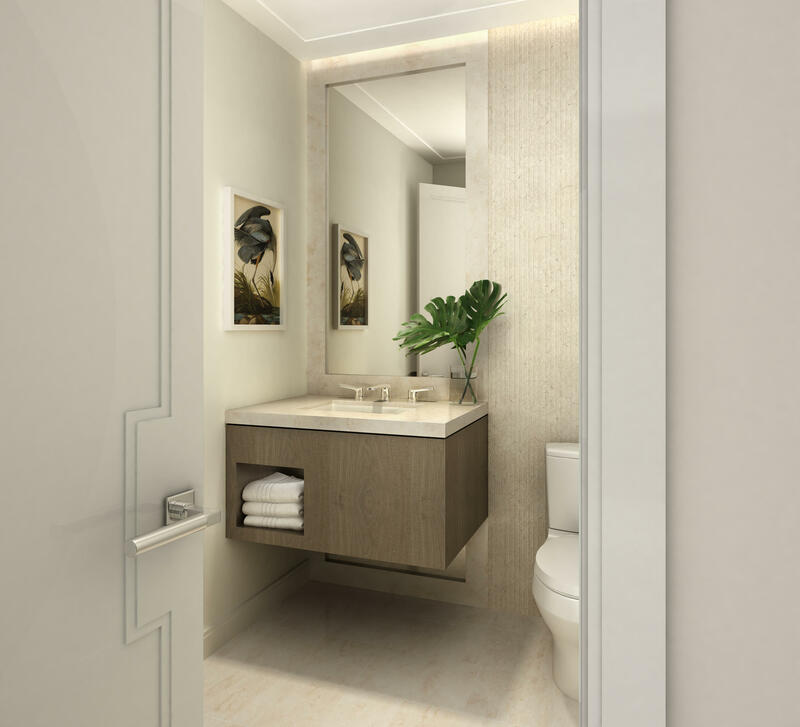 EXQUISITE INTERIORS CRAFTED BY CHAMPALIMAUD DESIGN (KNOWN FOR THEIR WORK AT THE PIERRE NEW YORK, THE WALDORF ASTORIA NEW YORK, THE FOUR SEASONS JAKARTA, THE FAIRMONT SAN FRANCISCO, THE ST REGIS BEIJING AND MORE). 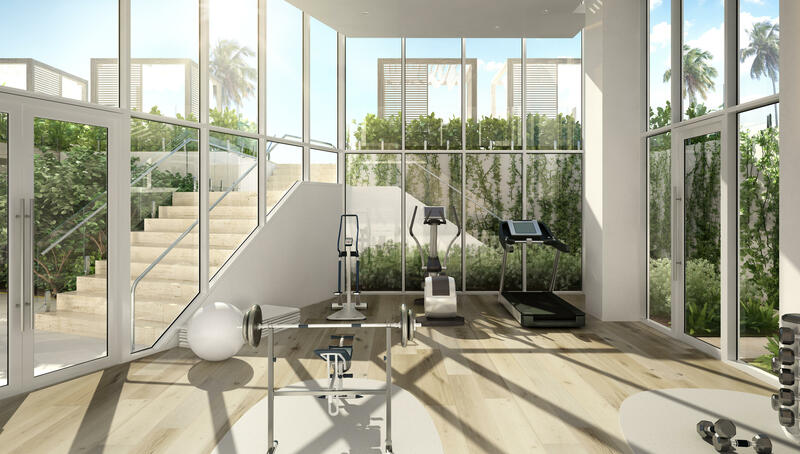 ON TRACK FOR COMPLETION SPRING 2019. 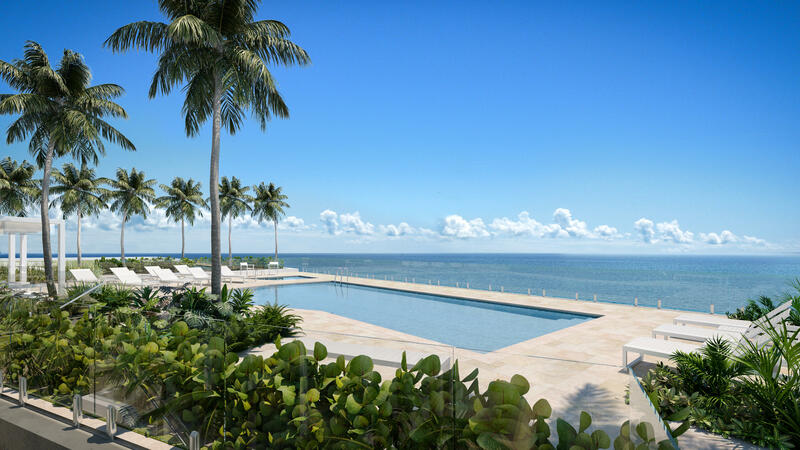 EXPERIENCE A PRIVATE OCEANFRONT SALT-CHLORINATED POOL, AN ON-SITE CONCIERGE AND EXCLUSIVE BENEFITS AT THE EAU PALM BEACH RESORT & SPA.